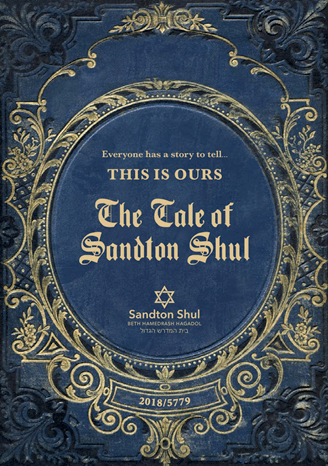 Celebrating a Barmitzvah at the Sandton Shul is truly a memorable occasion. 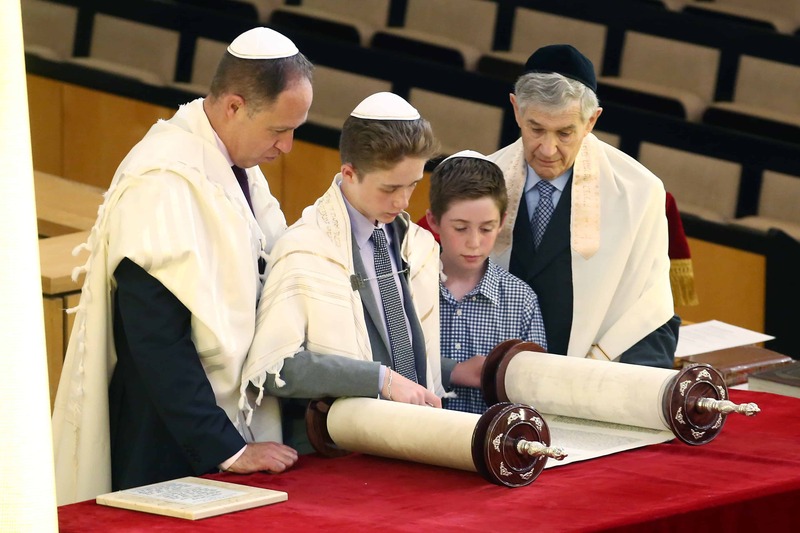 In addition to the magnificent Shul, full Choral service and beautiful facilities much effort is made to ensure a personalized, meaningful and uplifting experience for the Barmitzvah boy and his family. 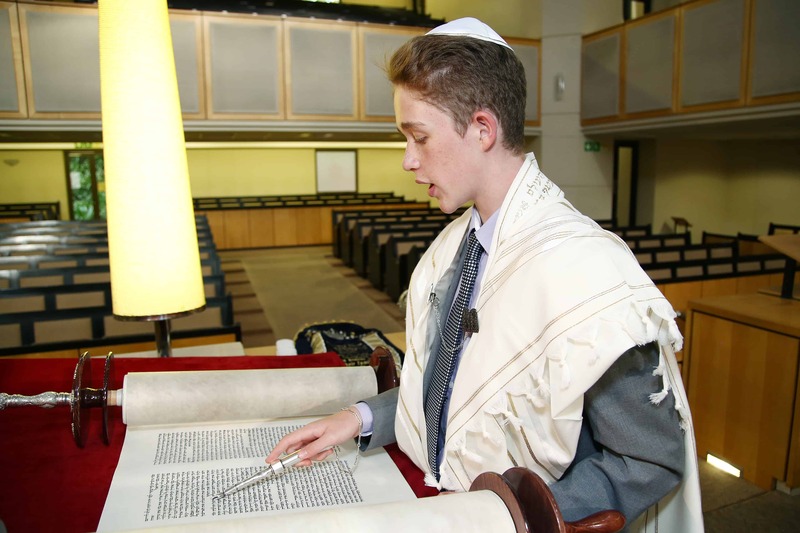 To book your Bar Mitzvah or to find out more please contact the Shul office on 011 8834210 and one of our friendly office staff will assist you further. 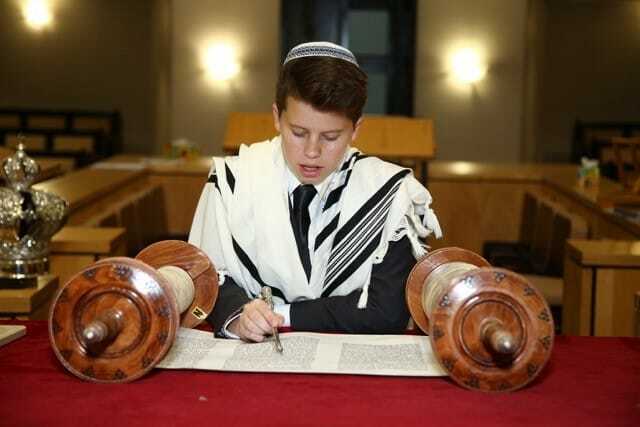 The Rabbis will also be happy to assist.